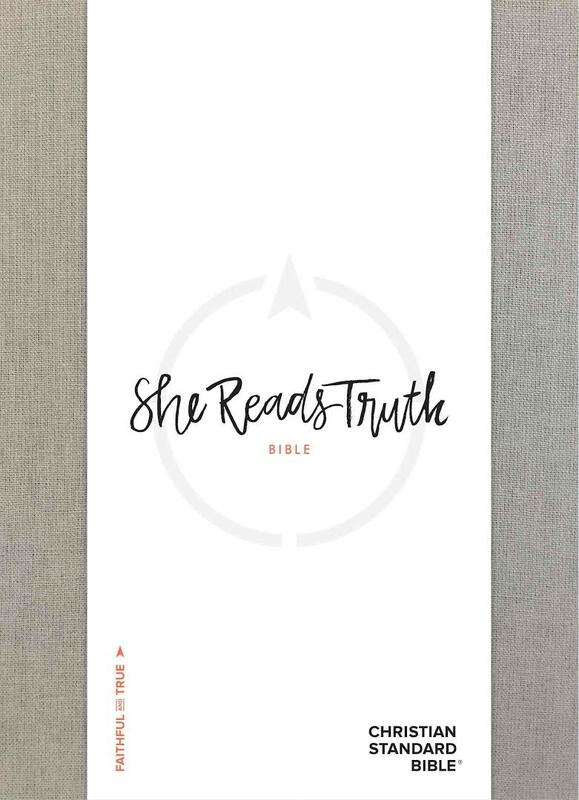 CSB She Reads Truth Bible, Gray Linen by Raechel Myers & Amanda Williams was published by Holman Bible Publishers in April 2017 and is our 25664th best seller. 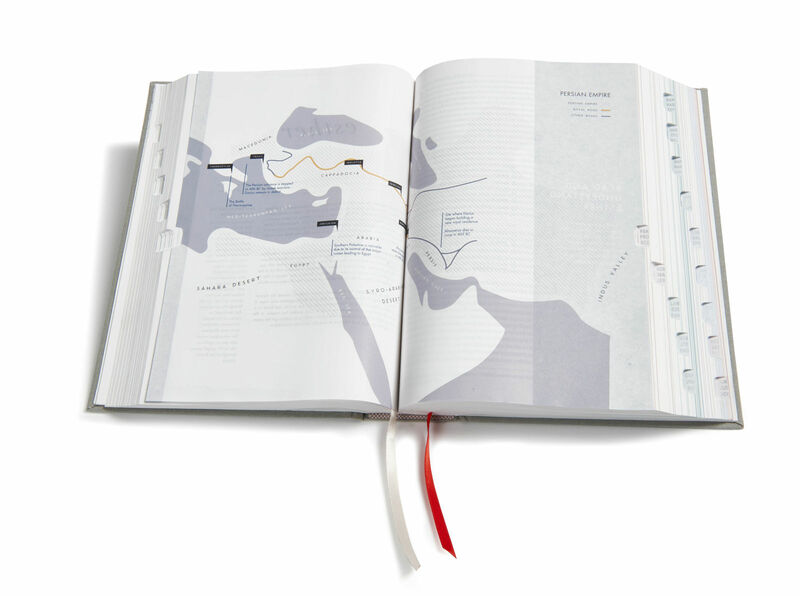 The ISBN for CSB She Reads Truth Bible, Gray Linen is 9781433648199. 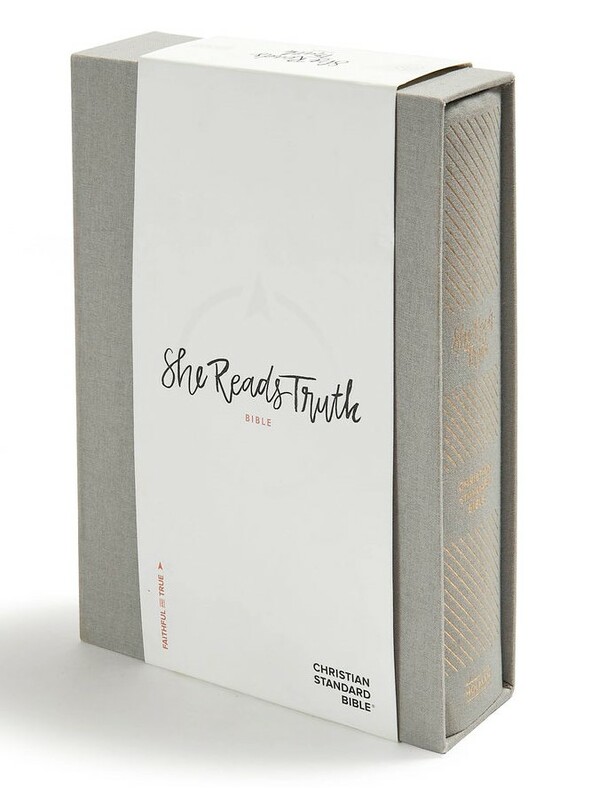 Be the first to review CSB She Reads Truth Bible, Gray Linen! Got a question? No problem! 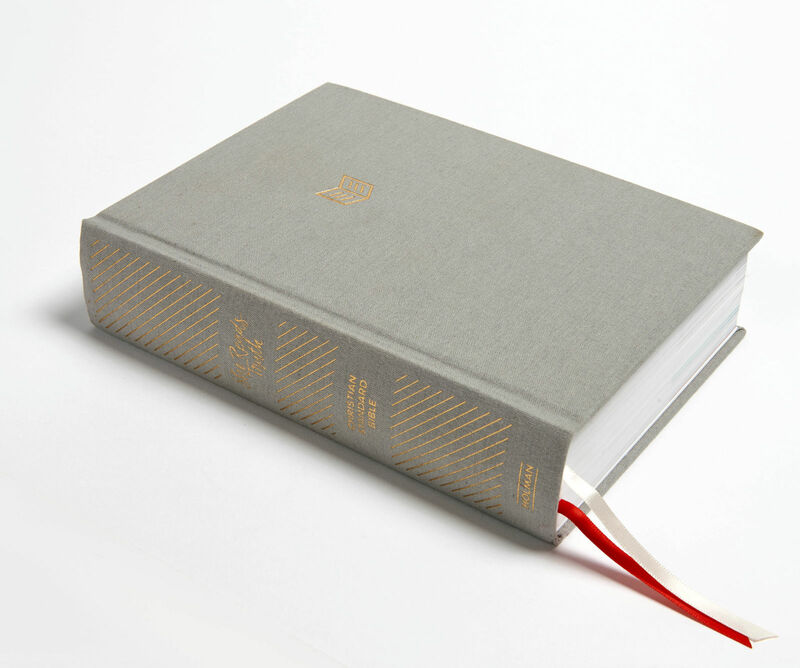 Just click here to ask us about CSB She Reads Truth Bible, Gray Linen.